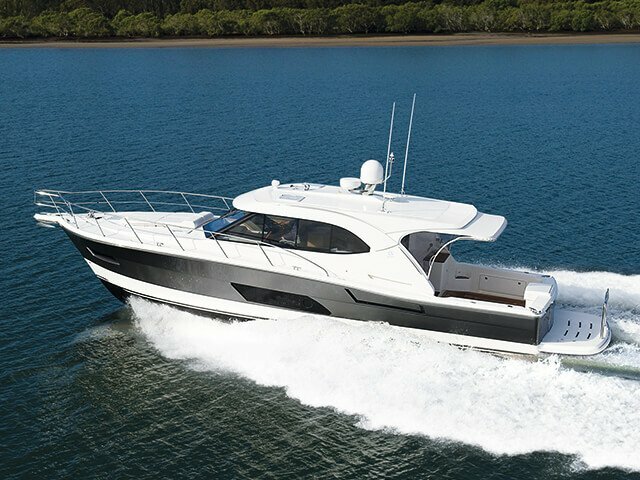 The world’s easiest joystick helm maneuverability and control with Glass Cockpit Navigation and silky smooth Volvo Penta IPS power. 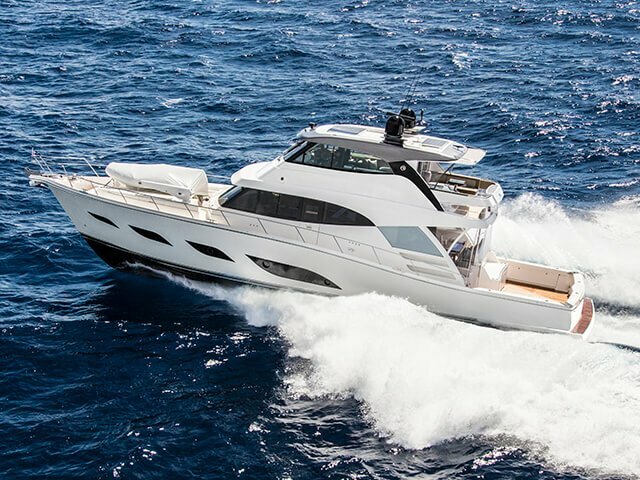 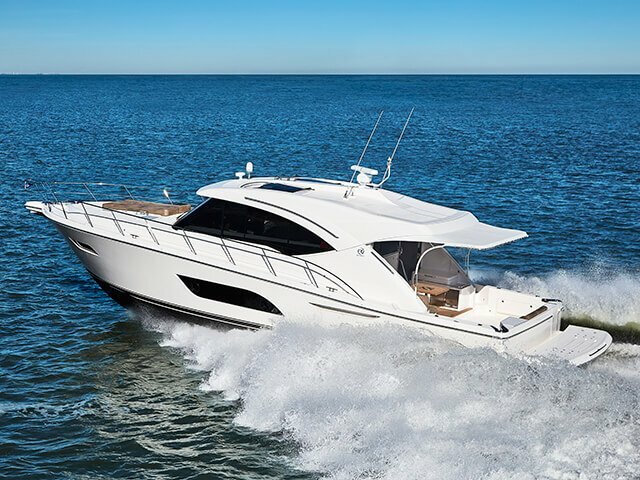 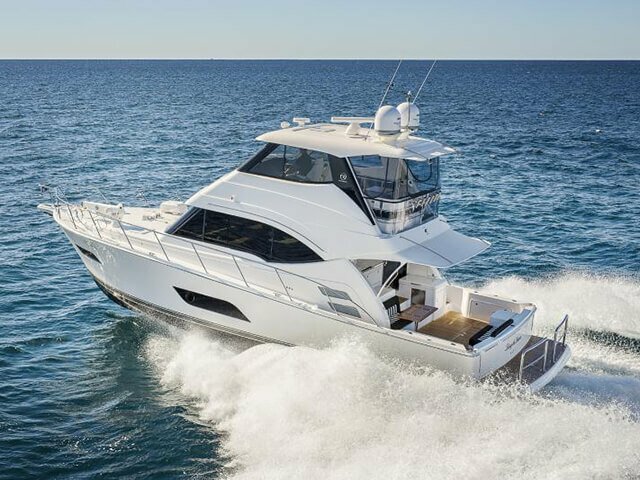 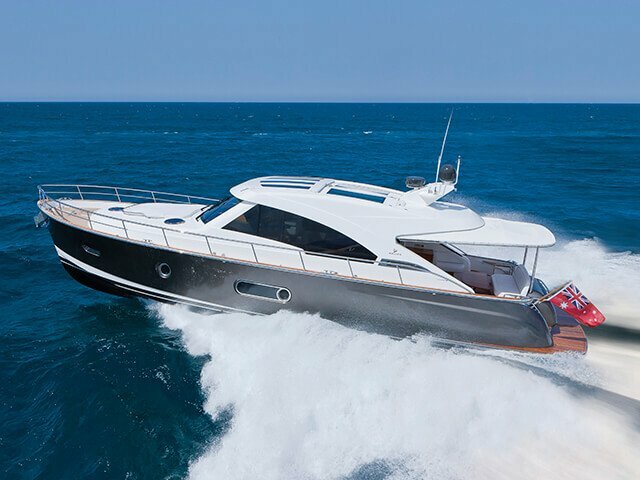 Without exception, independent boating journalists have been glowing in their praise of the Riviera 52 Enclosed Flybridge. 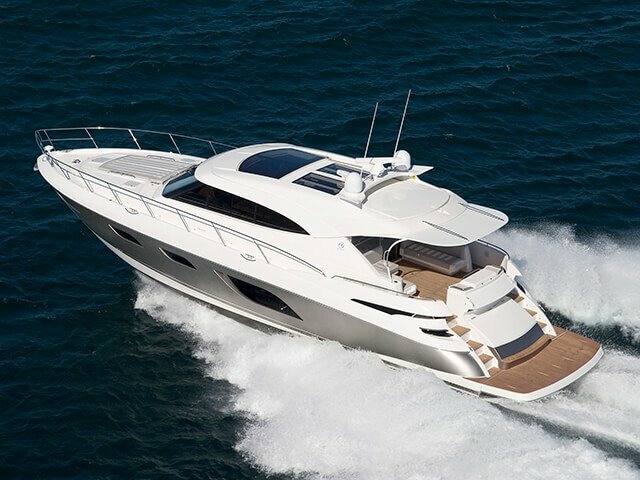 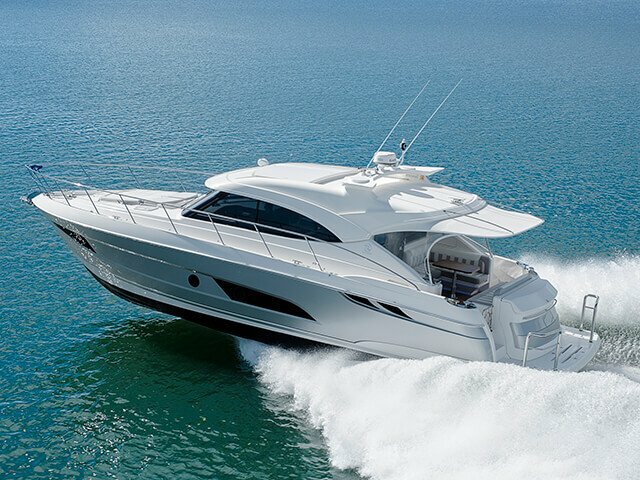 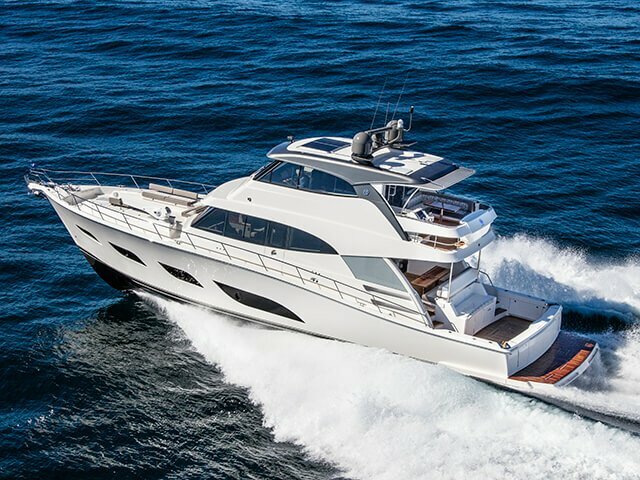 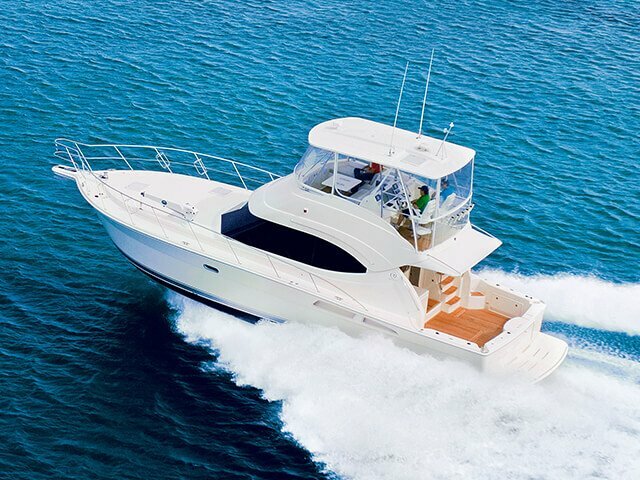 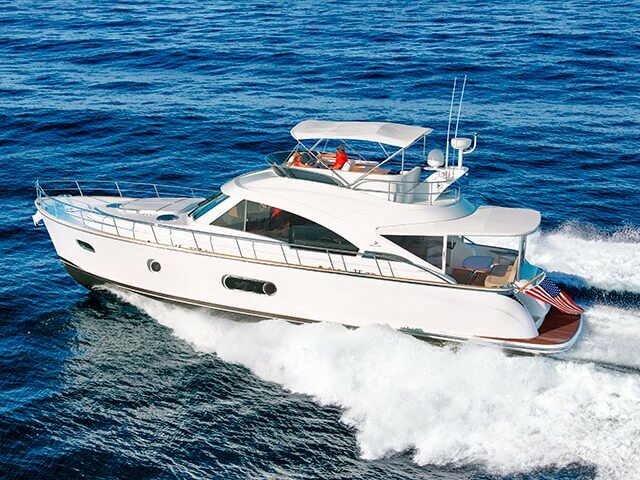 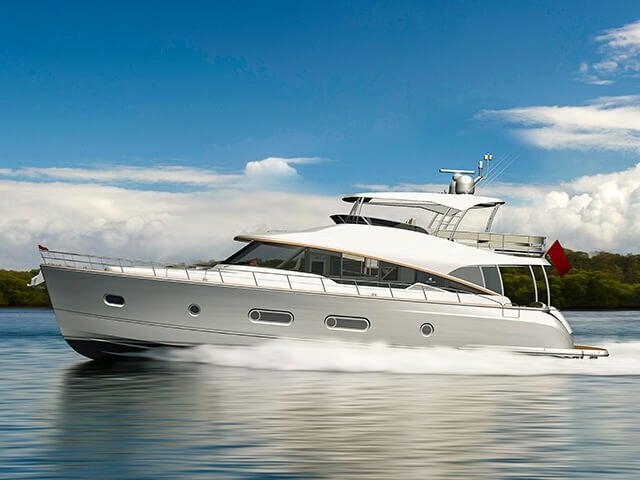 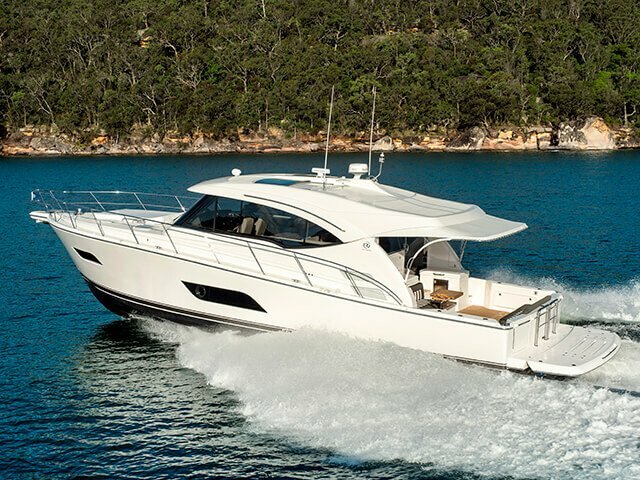 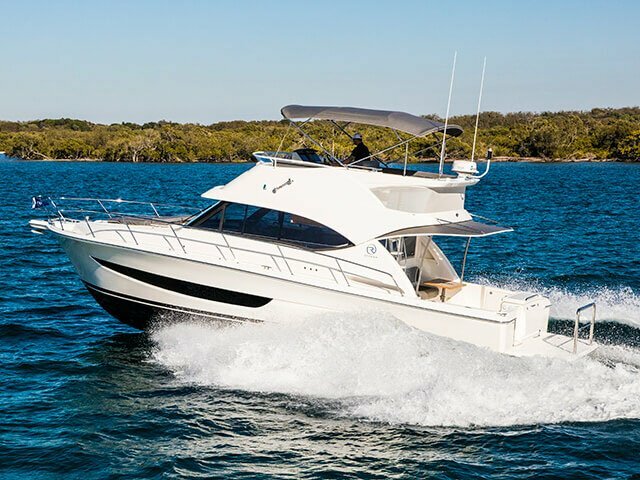 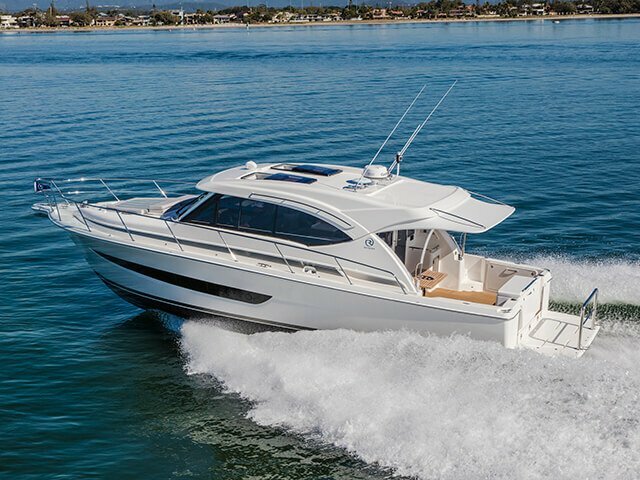 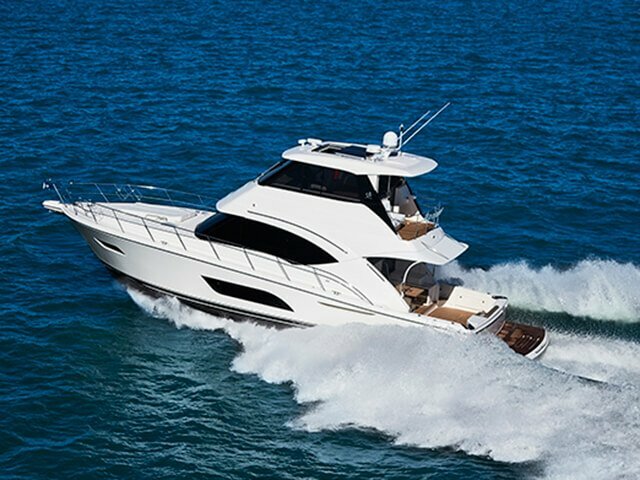 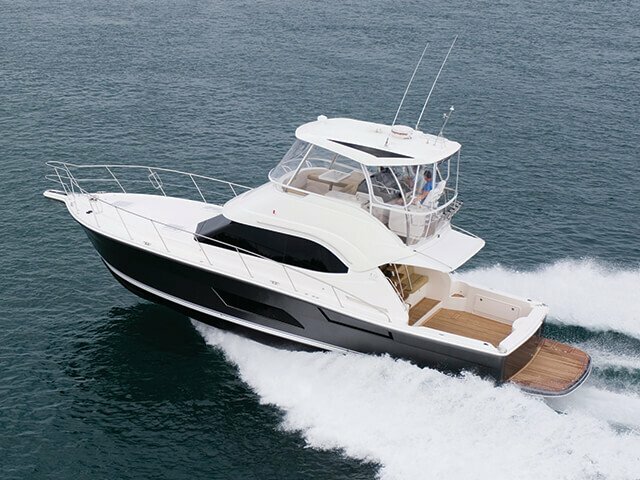 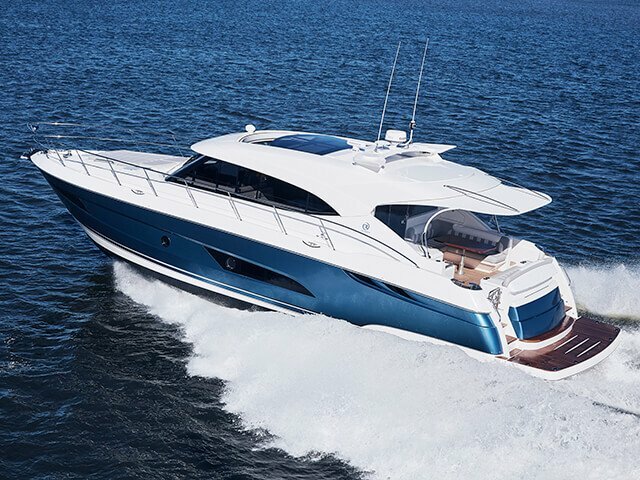 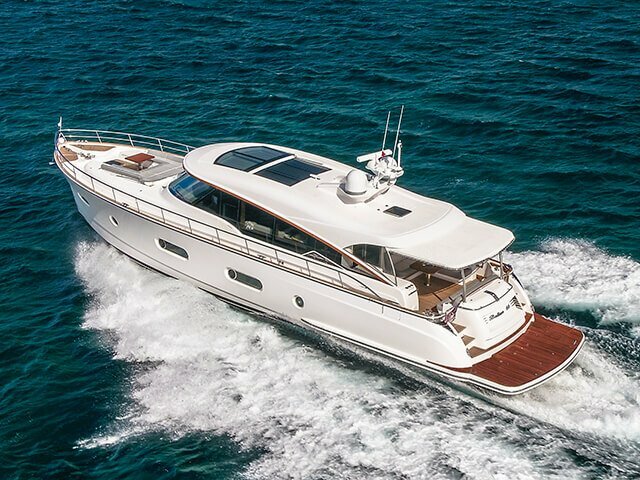 Reserve a for the Riviera 52 Enclosed Flybridge at the Sydney Boat Show.